Discover Privy Skin Care where serious skin care meets a tranquil retreat. A place where clinical treatments and Rhonda Allison cosmeceutical products address aging, acne, rosacea and pigmentation disorders. A place you visit for results and return for renewal. A tranquil environment where you can escape from your busy lifestyle and feel rejuvenated. 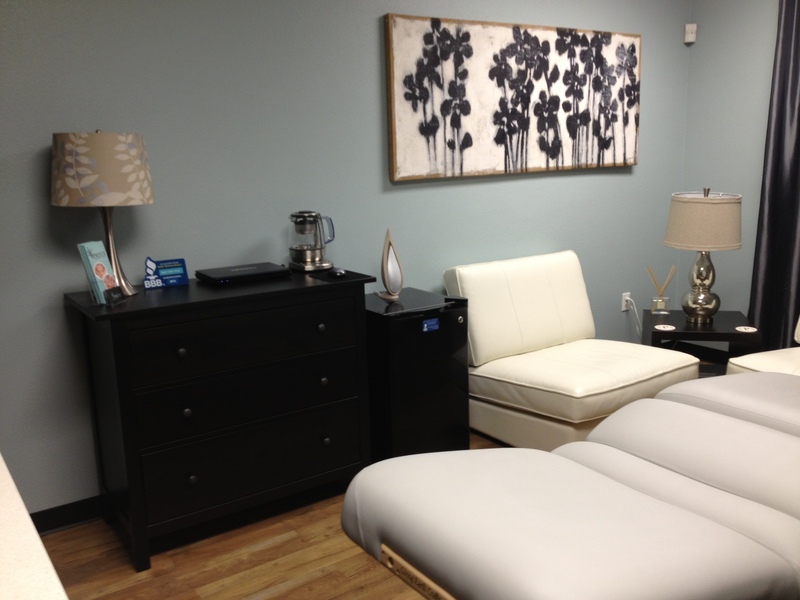 Visit Privy Skin Care where the search for healthy, beautiful skin begins and ends. Ready for that Spring pick me up facial? 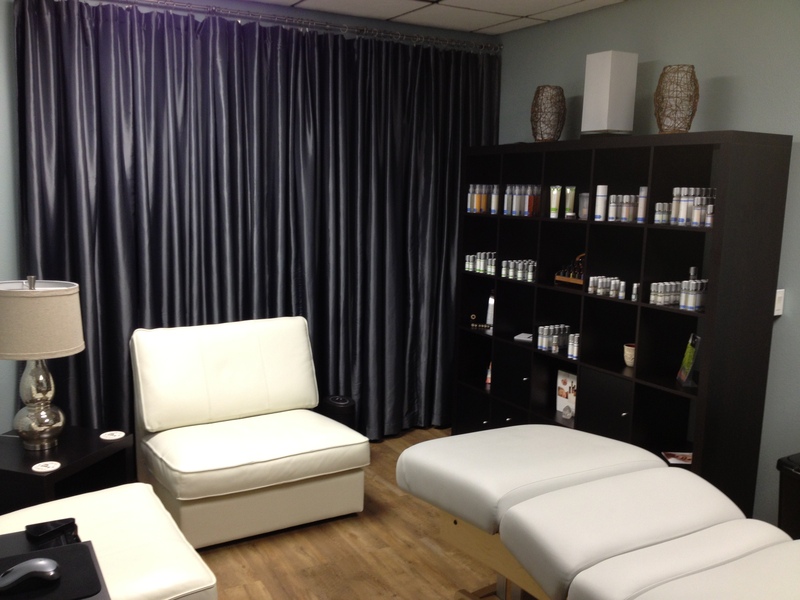 Privy Skin Care provides an exclusive, private retreat for clients who seek results from their skin care professional. 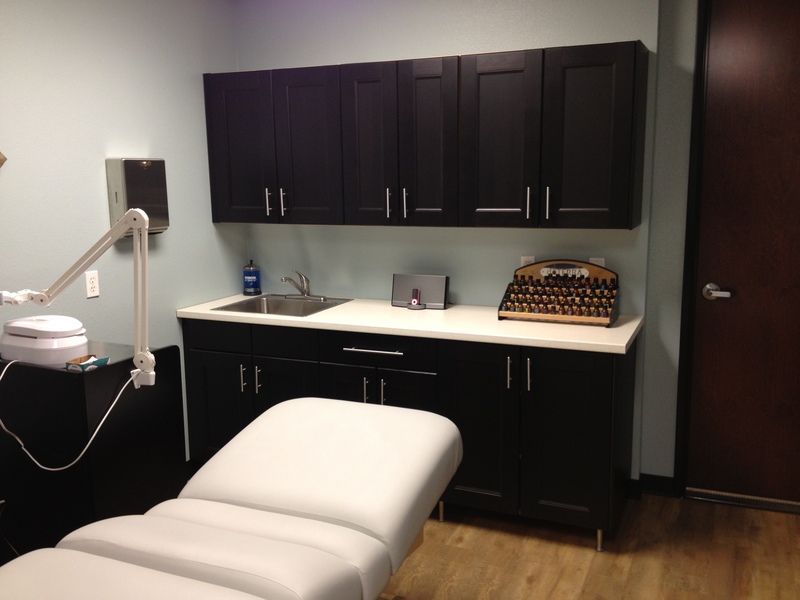 Owned and operated by Joyce Zwiefel, each client receives personally customized skin care treatments. Treatments offered in Las Vegas include: facials, acne facial, hydrating facial, deep pore cleansing facial, vitamin C facial, microdermabrasion, back acne, waxing, chemical peel and aromatherapy. All treatments utilize Rhonda Allison products which are also available for retail.